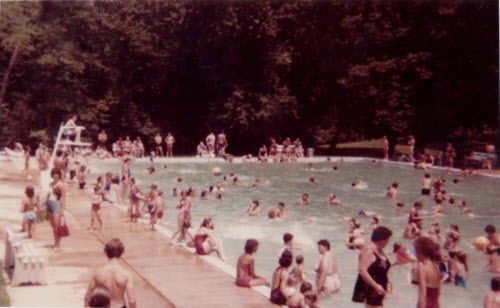 Today’s Ask Joan takes a look at a couple of summer fun destinations about which readers are seeking more memories – first, Springwood Park and Pool; second, the former Meadowbrook Swim Club in the northeastern York County area. 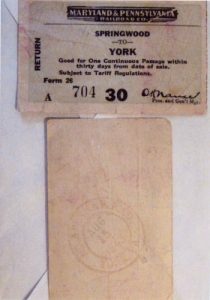 Willard F. Kehr has these train tickets from 1943 and shared his memories of the ride from York to Springwood Park. I have these tickets from Aug. 15, 1943. 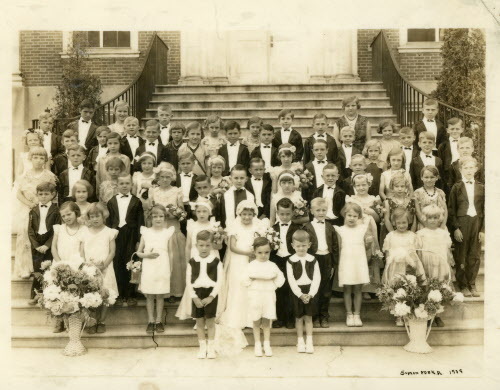 We would pack a picnic basket and go to the railroad in the 400 block on East Market Street, get on the train and ride to Springwood Park. (We’d) get off the train at the swimming pool, eat our lunch and go swimming. Get back on the train and come to Market Street. 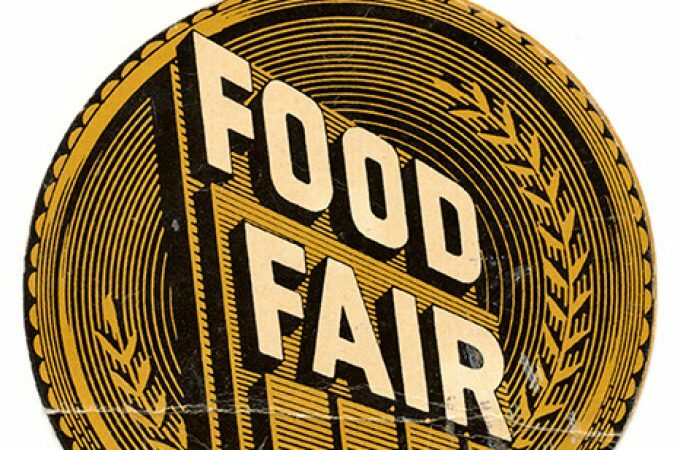 I was wondering if anyone knew if there was a small store on Springwood Road that you could buy food and drinks? Also if the swimming pool is still there. Well, the pool itself is no longer a going concern, and it’s on private property, so I definitely don’t recommend any trips to go in search of it. But I do have another reader who has a photo of Springwood Park, and she and I are coordinating about that; hopefully I’ll be able to share it in a future column! 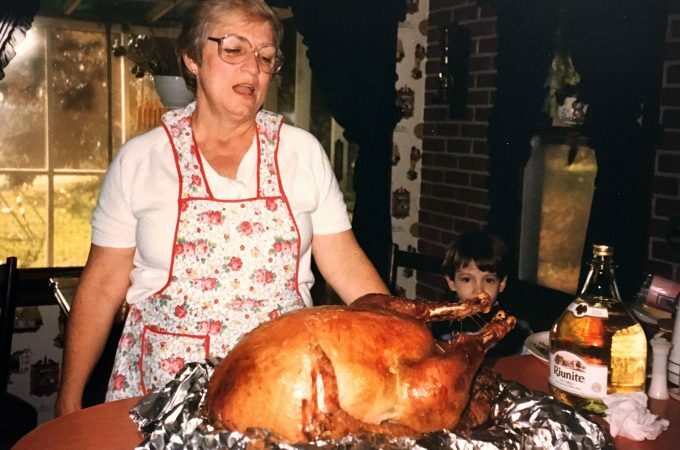 Another reader wanted to know if anyone has memories to share of Meadowbrook Swim Club, originally in the Saginaw area of northeastern York County. 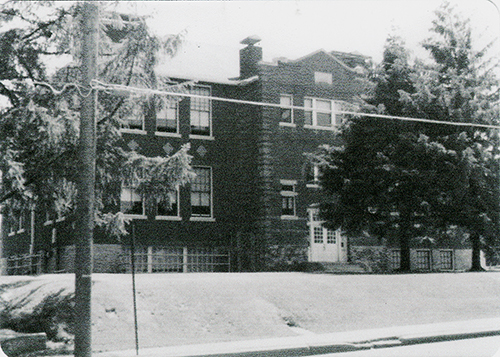 It was operated by the late Joseph Lowe and his son Harold “Ike” Lowe and family from 1952 to 1981. It was a busy area hangout and closed at the height of its popularity. Jill Schaffner shared these photos from the former Meadowbrook Swim Club in Saginaw, run by her father and grandfather from 1952 to 1981. 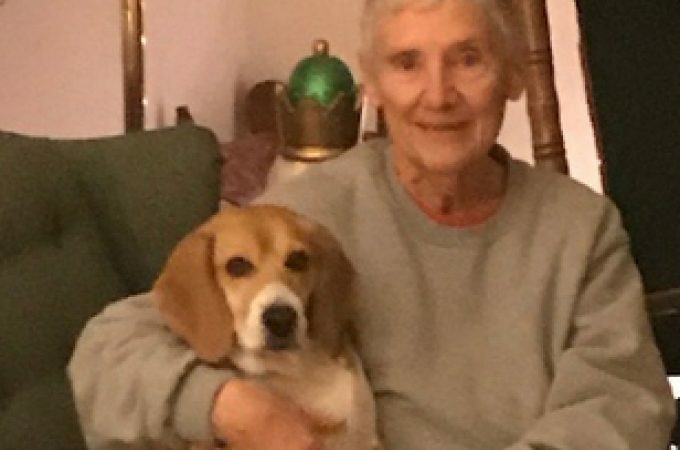 Jill Schaffner, daughter of Harold Lowe, was able to provide some more information; she said her brother Randy Lowe now lives on the site with his family now and the pool is a large pond. 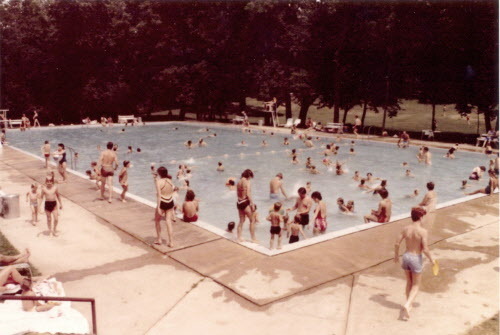 She was also able to provide the pictures seen above and below of the pool; the two featuring swimmers were taken in 1981. 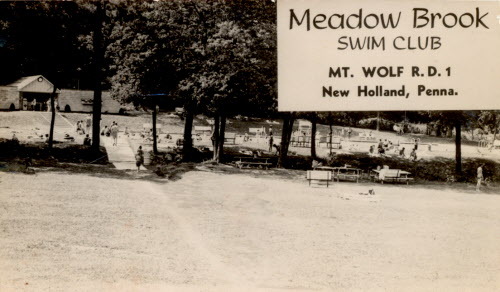 Does anyone else have Meadowbrook Swim Club memories to share? 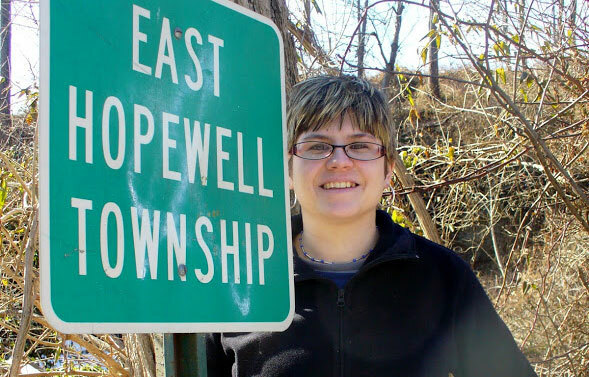 I’d love to collect more information on this northeastern York County summer hot spot!